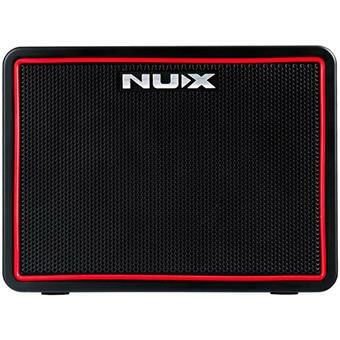 NUX Mighty Lite BT is a new standard for the mini class amplifiers. 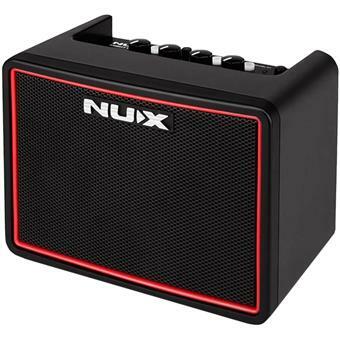 It's lightweight and literally small all-in-one portable guitar amplifier. 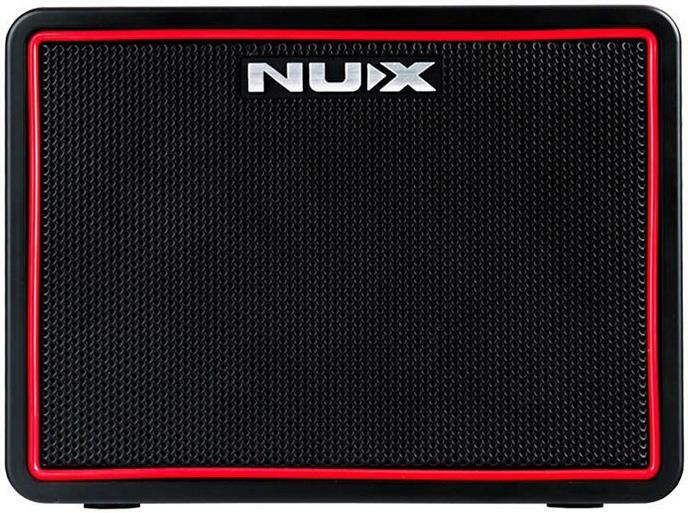 It's a low-watt practice amp that you can use in any room at your home, put on a desk or take it wherever you want and jam, via the battery-powered operation or USB to power bank connection. 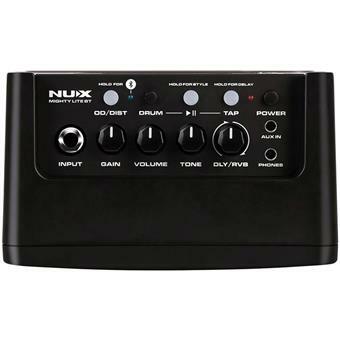 It features 3 channels, built-in digital reverb, and delay, Nux user-friendly interface design. 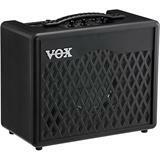 It also offers an Auxiliary line-in and Bluetooth connection for jamming along to your own music... You can improve your jamming skill along with built-in drums and metronome as well. 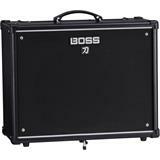 It has good sounding and clean overdrive and distortion channels. 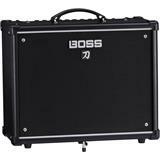 With a single coil or humbucker pickup guitar, you can dial up to create any music style sound, such as pop, rock, blues, and metal and more... 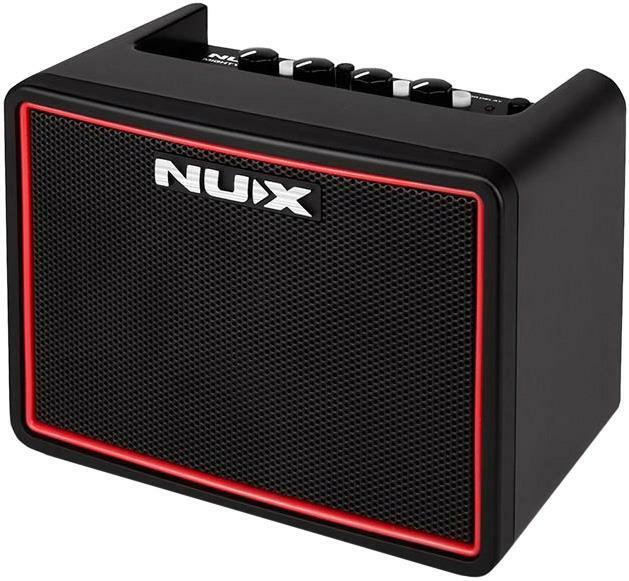 Enhance your sound with digital effects; NUX Mighty Lite BT has filters and digital effects. You can easily reach the Delay and Reverb effect controls by amp's interface. And there is more to unlock via Mighty Lite BT mobile APP. You can pick a drum beat and play the way you like and feel. There are 9 drum beats in different drumming styles: Pop, Metal, Blues, Country, Rock, Ballad, Funk, RNB and Latin. And a metronome for your skill improvement. You can use TAP TEMPO to set delay time and drumming speed. 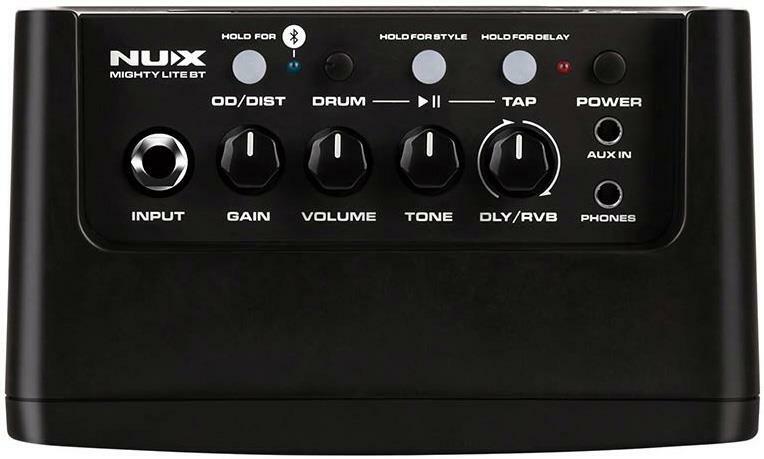 You can switch Delay Speed or Drum Tempo by pressing and holding the TAP TEMPO button for 1.5 seconds. 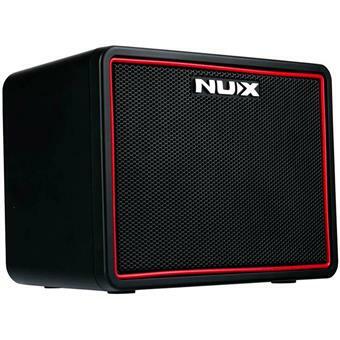 NUX Mighty Lite BT is an ultra-low watt multimedia desktop amplifier. You can connect any music player via 3.5mm AUX-IN or Bluetooth connection. Play along with backing tracks and get the wings on and rock in your bedroom! Or, don't make the baby cry, use your headphones. 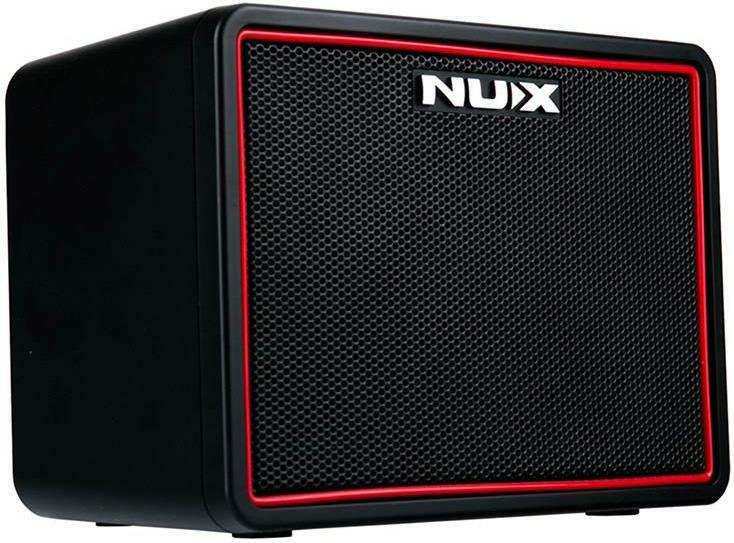 The Mighty Lite BT is a portable mini amplifier. 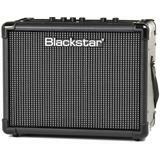 You can use with the 9V power adapter at home or you can take the amplifier to anywhere you want. It also runs with 6 x AA size battery or you can connect a power bank via USB cable. • Runs with 9V power adapter, USB connection via power bank or 6 AA size batteries.